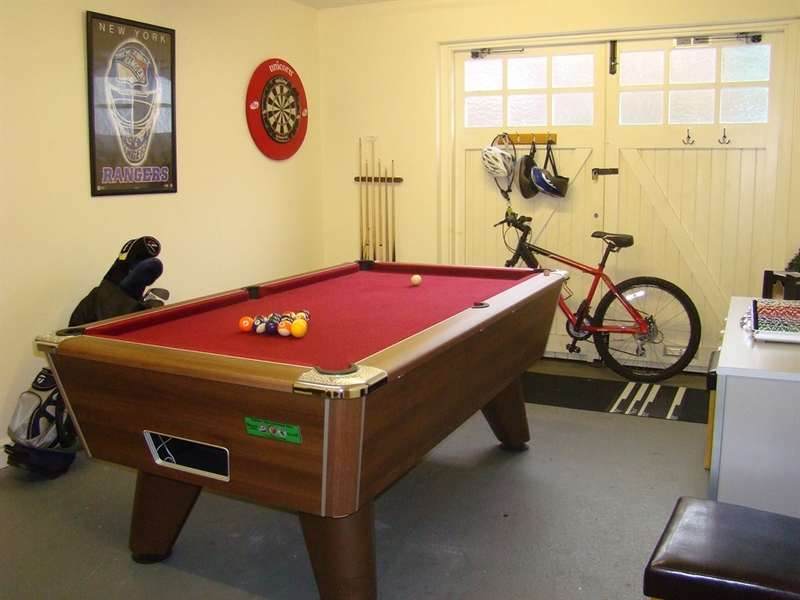 Welcome to The Townhouse, a fabulous 3 bedroom holiday home with games room located in the heart of historic Dornoch, fully equipped and fitted out with all that is required for a short or long stay. 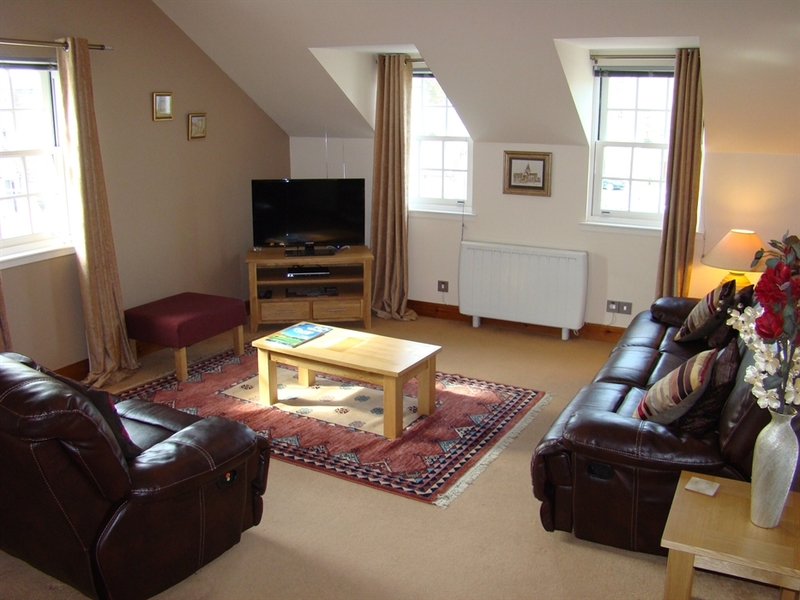 The Townhouse is a perfect location for a holiday in the Highlands. Spread over three floors with all modern facilities including underfloor heating, two double bedrooms each with en-suite shower rooms, one single bedroom, family bathroom, fully equipped kitchen, open plan dining/living area and a games room. 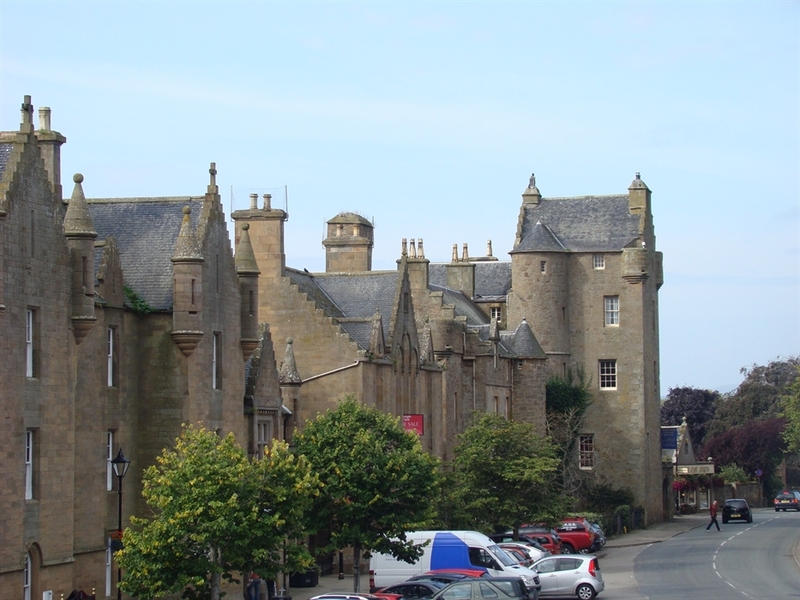 Overlooking Dornoch Square with its sandstone buildings, historic castle and 13th century Cathedral. Miles of white sand beaches are just a short stroll from Argyle Place, perfect for long walks or bathing. A variety of restaurants, bars and shops are all within walking distance and on a Saturday evening in the summer enjoy the music from the local pipe band. 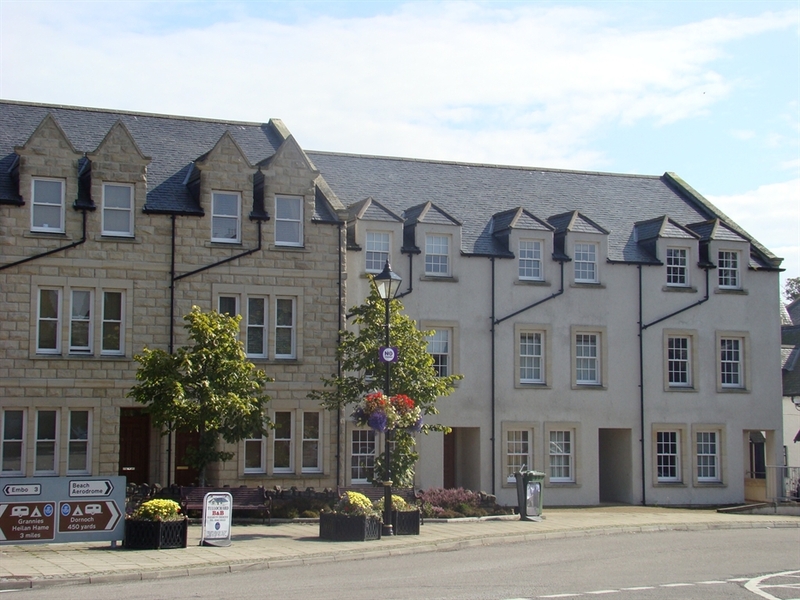 Dornoch is renowned for its New Year's Eve party in The Square. Royal Dornoch Golf Club is the premier links course in the Highlands and just a 10 minute walk from the house. A short drive finds traditional courses of Golspie, Tain and Brora, whilst further afield the fantastic Castle Stuart and Nairn clubs are approximately an hours drive away. The Highlands are home to numerous castles, historic monuments, Whisky distilleries and lochs. An abundance of country pursuits are available along with a wide variety of trekking, cycling and hill walking trails.